Contact center and inbound marketing - Interswitch Kft. We receive all of your customer service calls. We handle the full scope of your customer service via e-mail, fax or phone. We answer frequently asked questions and record them in detail. 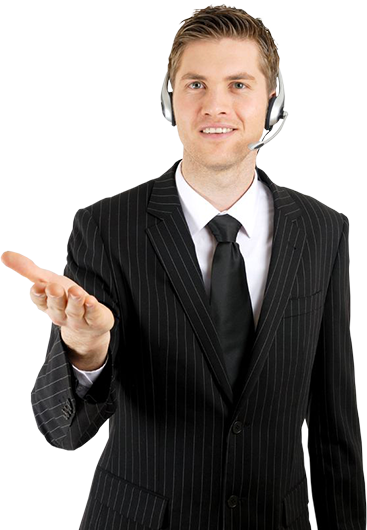 Clients, who have already chosen our contact center and inbound marketing service.